Perfectly Perrywinkle: Perfectly Perrywinkle hits the tennis court! Just wanted to share a couple of pictures from the new Perfectly Perrywinkle tennis line! 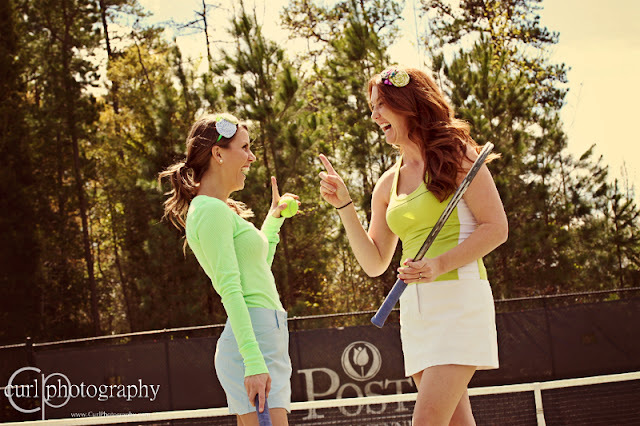 We had so much fun on the tennis court during this shoot; if you could only hear our conversations about how "professional" we thought we looked! haha. But then, if you would have seen us hitting tennis balls, you would gather very quickly that we are far from professional! But...like my sister used to tell me after I had just lost an important golf tournament....well...at least your hair looked good!!! 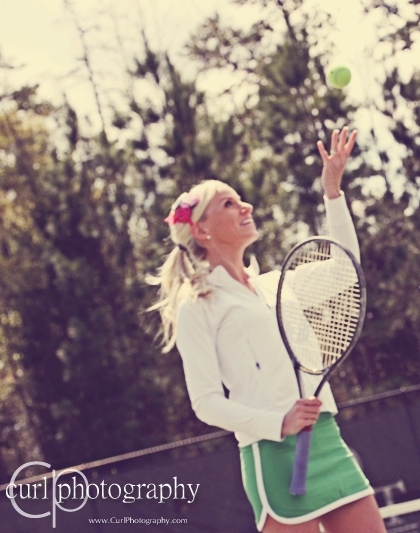 I'll share an entire post about PerfectlyPerrywinkle on the tennis court very soon! I might even be able to convince Tessa and Chris to share a few words as well! Tessa- best doubles partner ever! Tessa sporting "Cherry O Cherry O"
Chris and Tessa....I love my friends! Tessa wearing "Pucker Up Lime" and Chris is sporting "Wildflower." Stay tuned for more fun on the court! And me....rocking the "Saturday Night Fever!" These photos look lovely and your headbands are sooo pretty! Good luck with the tennis line! love 'em and love your skirt Perry! Aw, thank you for stopping by and for the compliment :) I agree, it's hard to alllways have something to talk about hehe.. My blog is mostly little bits of my days, random things I think of- like a travel plan or goal, and artwork. Some days I just stare at my screen and decide "this is not a blogging day."